Join us for a day of professional development and networking. 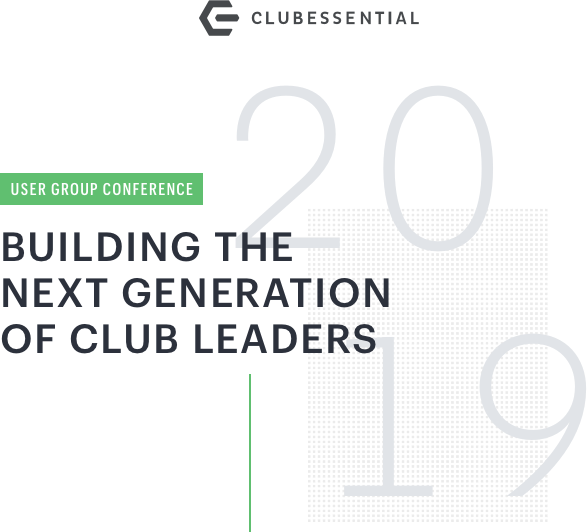 Join your peers for a day dedicated to developing the relationships and skills you need to evolve your career and club. It’s a unique opportunity to get firsthand answers to the most pressing issues you and other Florida clubs face every day. This is an inclusive event, but act now – the dates are fast approaching! Please invite any colleagues who may also benefit. We look forward to seeing you!